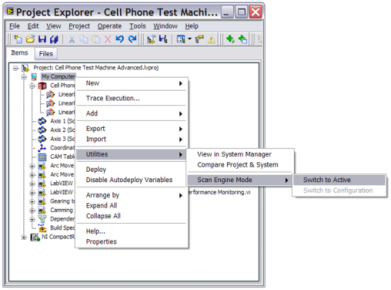 To add a folder simply right click on the parent folder to contian it and select “add folder.” (Image above) Once the folder is add/ found simply right click and choose “Add File.” This will add the component to the toolbox and allow the user to define customer properties for the newly added component. 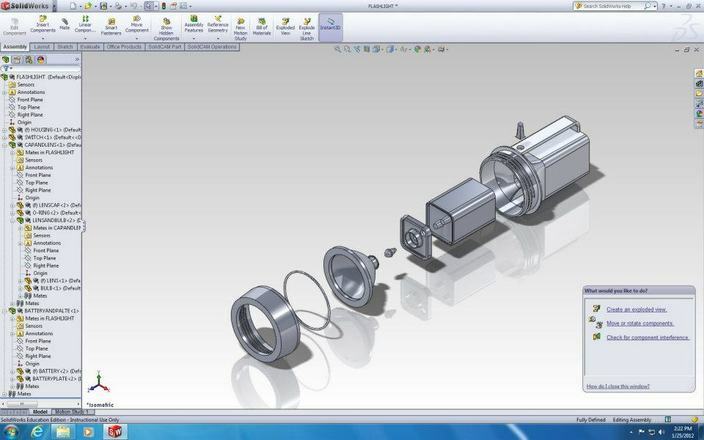 - SOLIDWORKS Professional CAD builds on SOLIDWORKS Standard and introduces data management, photorealistic rendering, and a sophisticated components and parts library. 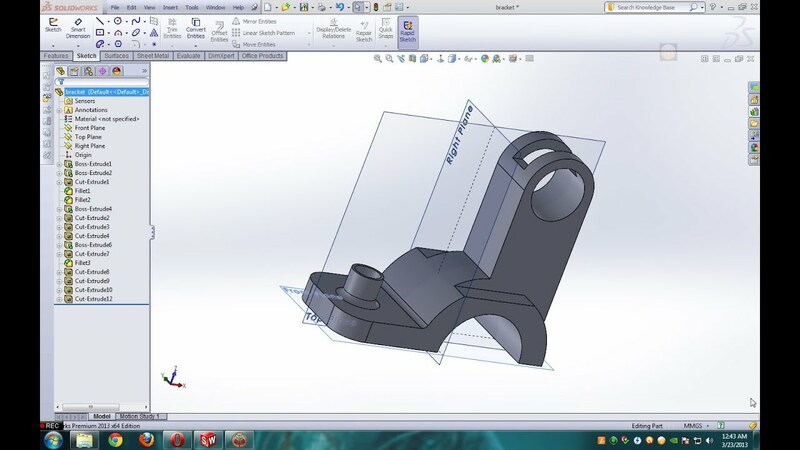 - SOLIDWORKS Premium CAD incorporates the features of both SOLIDWORKS Standard and Premium while adding reverse engineering capabilities, powerful simulation and design validation tools, and more.